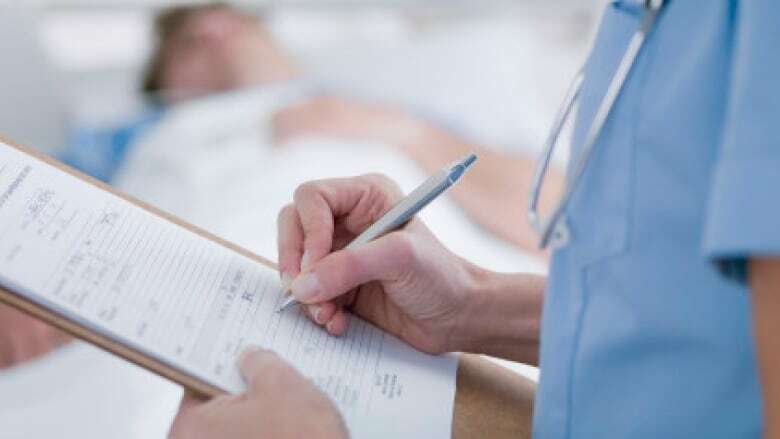 A registered nurse in Saskatchewan who forged half-a-dozen sick notes was suspended for a month and ordered to pay $10,000 in costs by her regulatory body. A discipline committee of the Saskatchewan Registered Nurses' Association rendered its decision in June 2016. It suspended the RN for 30 days and ordered her to pay part of the costs of investigating the complaint against her. Arla Ryan first came to the attention of her employer, the Regina Qu'Appelle Health Region, when she was sick more often than the average unionized nurse in the province. When her employer noticed the sick notes appeared to have different signatures and fonts, it called Ryan's family doctor who said six of the sick notes had not been prepared or signed by her. The forged notes covered nine days from the summer of 2013 through February of 2015. The SRNA's discipline committee said that means her behaviour was "not isolated nor was it a momentary lapse in judgment". When the health region called Ryan to a meeting, she admitted she created the sick notes on her computer and then signed her doctor's name. In May 2015, the health region suspended her for five days and ordered her to repay the money she was paid for the nine days; a total of $4,700. Now, the SRNA has found Ryan also violated the profession's code of ethics and standards. Besides the suspension and $10,000 in costs, Ryan will also have the results of the discipline committee shared with Ryan's previous employers as well as all of the registered nurses regulatory bodies in Canada. Ryan has until Feb. 2017 to pay the $10,000, or face a suspension from the province's registered nurses' association. Her lawyer says Ryan regrets what she did, has learned from it and will not do it again.